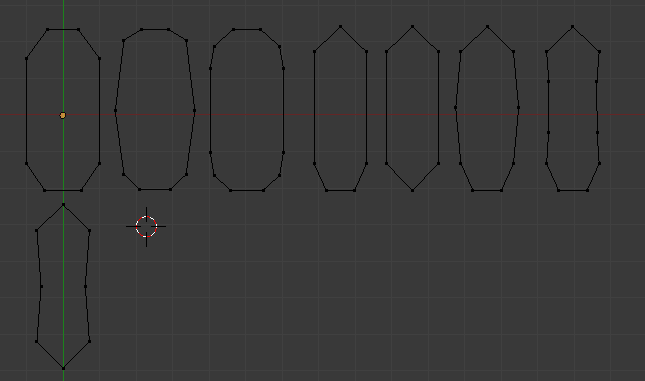 The goal of all this is to write an exporter that will allow me to draw the shapes in an html5 canvas as filled polygons. I'm stuck in 2 places. I don't know how to programmatically select each island (the equivalent of pressing L with mouse over one of the shapes), and I haven't been able to figure out how to traverse the vertices in the order that I want. Ideally, given a vertex, there would be some way to find the connecting vertices. I used the parented text objects just to classify the "type" of shape that is being exported, which is specific to my own needs. I do consider all the ideas you have introduced for your post. They’re very convincing and will certainly work.